and offers extensive practice of target vocabulary and grammar. 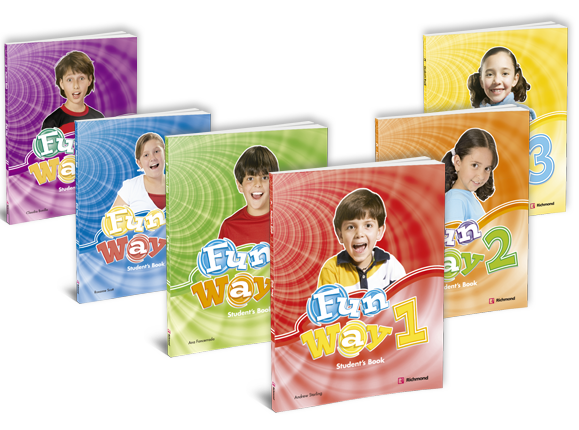 Fun Way is six-level series for primary school children. It provides attractive and stimulating materials within a well-structured program and offers extensive practice of target vocabulary and grammar. The course includes literature and a variety of authentic texts to stimulate an appreciation for reading. The program also includes songs, games and dialogues to motivate and encourage active participation in class.